The Home Of Holistic Health. 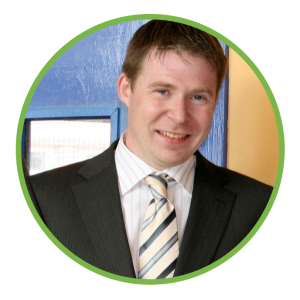 Joe is the Centre Manager and also provides a range of treatments and workshops using modalities which include Clinical Hypnotherapy, Neuro-linguistic Programming, Quantum Thinking Technologies, Sound Therapy, and Energy Treatments. Joe Forde, Click Here for more information and contact details. Theresa is the Centre Director and also provides a range of treatments which include Reflexology, Indian Head Massage, Hopi Ear Candling, Aromatouch Technique, and Rahanni Celestial Healing. Theresa Lyons Forde, Click Here for more information and contact details. Stuart is a Thai Massage therapist providing a wide range of massage and acupressure treatments including Thai Massage/Body Work, Thai Acupressure, Abdominal Massage, Thai Foot Massage, Tok Sen and Body Alignment. Stuart Meleady , Click Here for more information and contact details. Hannah is a fully qualified practitioner of Traditional Chinese Medicine specializing in Acupuncture. 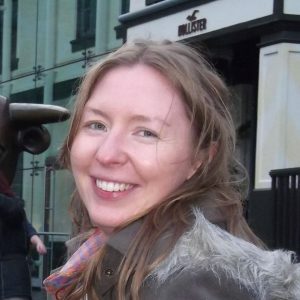 Graduating from the Irish College of Traditional Chinese Medicine (ICTCM), Hannah uses acupuncture, moxibustion, Gua Sha and lifestyle and dietary advice. Hannah O' Connell , Click Here for more information and contact details. 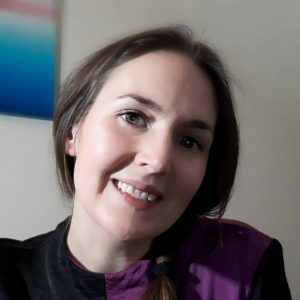 Laura is a Holistic Massage Therapist and a Homeopath Practitioner, Luara is also a teacher of the Form Reality Practice and she provides talks and workshops in different wellness topic such as Homeopathy and creating Vision Board for Manifestation. Laura Richardson, Click Here for more information and contact details. 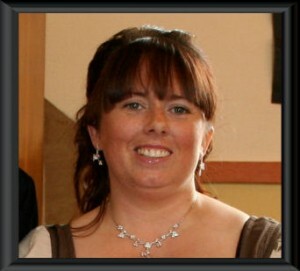 Teresa is an Intuitive Bio Energy Healer, Reiki Master, Chakra Dancing And Creative Meditation Teacher. 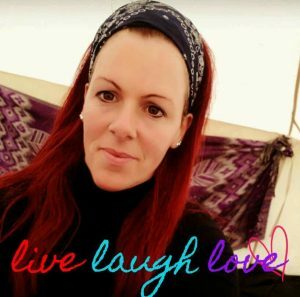 She has been working in the Healing Arts for over 10 years & offers intuitive healing through her Bio Energy Work that is profoundly life-changing & offers deep healing. Teresa Peters., Click Here for more information and contact details. 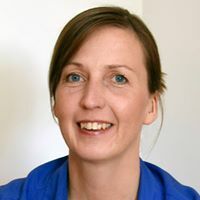 Tatjana has a BA in Counselling Skills and Psychotherapy and she also holds a Certificate in Principles of Art Therapy. Tatjana provides Mindfulness Through Art Workshops, one-to-one and online psychotherapy available in English, Russian, and Lithuanian languages. Tatjana Simakova, Click Here for more information and contact details. 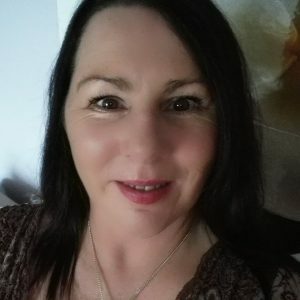 Mary offer’s a variety of therapies, Bio-Energy, Ancestral & Cellular Memory Healing, Stress Management, IET, Light Therapy, Rahanni Celestial Healing, and Sacred Site Tours and Retreats all over Ireland and in Malta, Glastonbury, Iona, and Mount Shasta. Mary O' Halloran, Click Here for more information and contact details. Rosie is practicing Yoga 20 years and teaching for the past 5 years. The style of yoga offered is vinyasa yoga flow, yin yoga and restorative yoga. 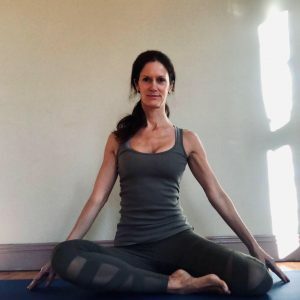 Rosie is an Experienced registered Yoga Alliance 200hr Yoga Teacher delivering high-quality yoga & wellness programmes, classes, workshops, retreats to individuals, corporative, community groups, schools and clients in County Clare region and surrounding areas. 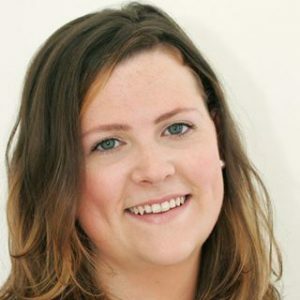 Rosie Mc Mahon, Click Here for more information and contact details. 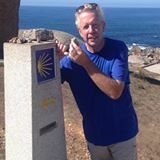 Rainer is Amatsu Practitioner and Qigong Master providing treatments to help with injury and body realignment. 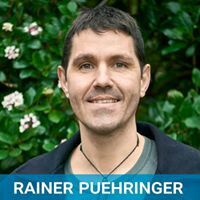 Rainer provides classes in the Yuan Gong system on a weekly basis and also provides workshops on meditation, Qigong and organic food preparation for harnessing your energy. Rainer Puehringer, Click Here for more information and contact details. Lizzie has been teaching Pilates since 2004. She is also a certified Physical Therapist and Fitness Instructor. Lizzie provides weekly Pilates classes for all levels including back care classes in the Centre. Lizzie Turvey, Click Here for more information and contact details. David is a qualified dietician, fitness trainer and fitness lecturer who has specialised in weight loss for over 15 years. 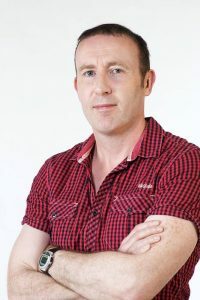 He is nutrition and fitness expert for 4FM radio and a regular contributor to Woman’s Way. David has been awarded National Entrepreneur of the Year for his work in weight loss, health, and fitness. David Mc Donagh, Click Here for more information and contact details. 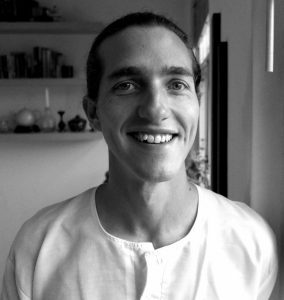 Johnny provides a Psychotherapy service which offers an environment to help heal yourself through body awareness and biodynamic massage. He offers a safe but challenging healing space to explore substance addiction issues and their underlying causes. Johnny Moloney , Click Here for more information and contact details. 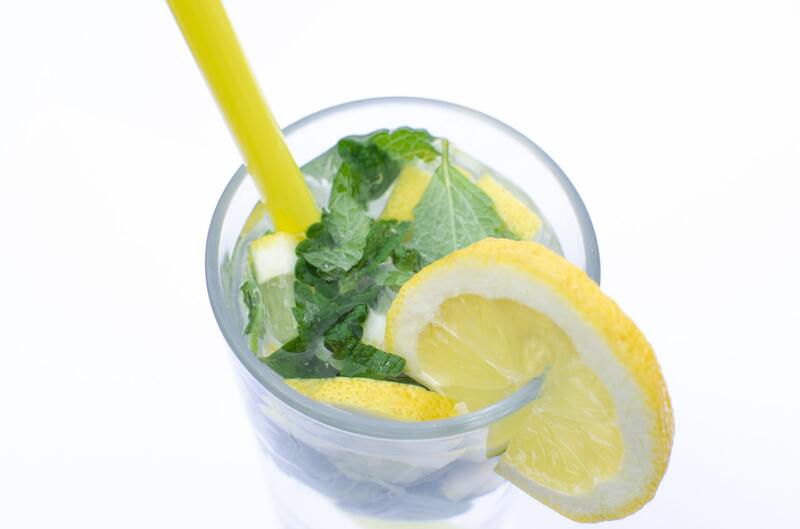 Mary is a registered Nutritional Therapist treating the body as a whole rather than simply focusing on the symptoms. She provides personalised nutrition and lifestyle advice and, most importantly, the tools to empower her clients to help themselves. These tools include meal plans, shopping lists, recipes, supplement recommendations, and life changes. Mary Coughlan , Click Here for more information and contact details. 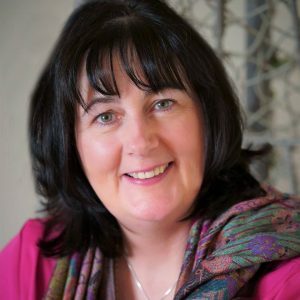 Maureen Provides a wide range of holistic treatments which include Reflexology, Facial Reflexology, Award Winning Zone Facelift, Integrated Energy Therapy, Fertility, Maternity, and Baby Reflexology, Facial Cupping, Ear Candling, Indian Head Neck & Shoulder Massage, Release of Trapped Emotions & Chakra Balancing. Maureen Grogan , Click Here for more information and contact details. The 3 S’s in Success.